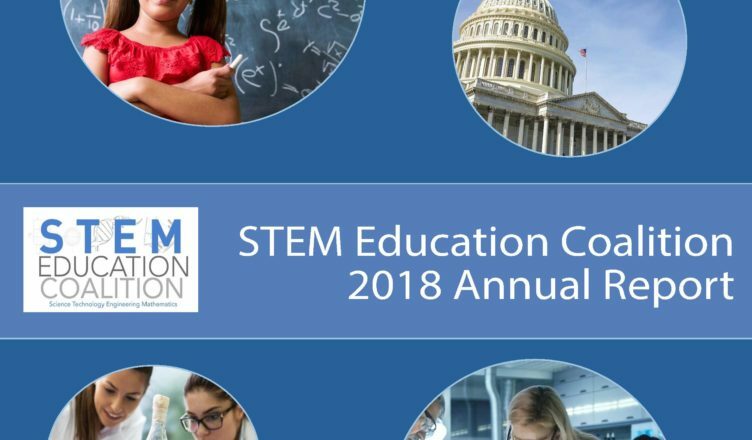 The STEM Education Coalition is excited to present our 2018 Annual Report! 2018 was an eventful, impactful year for the Coalition. This report highlights the activities, accomplishments, and major media coverage of our work over the past year. 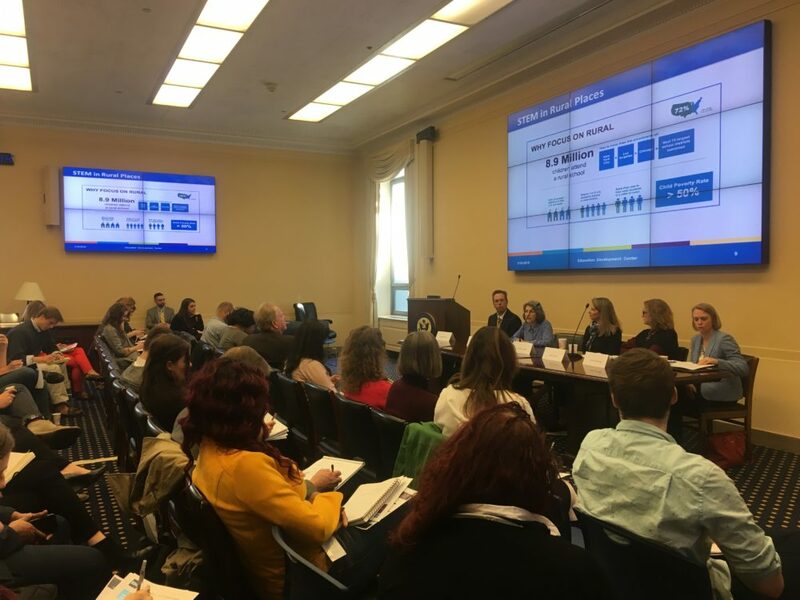 Coalition staff met with more than 100 legislators and their staffs, hosted briefings attended by more than 600 policymakers, and testified in front of congressional committees. The entire STEM Education Coalition staff thanks our members and looks forward to a productive 2019. Read the full report here.